My skin really seems to suffer during the colder winter months, so recently I’ve been making a real effort to up my skincare regime. 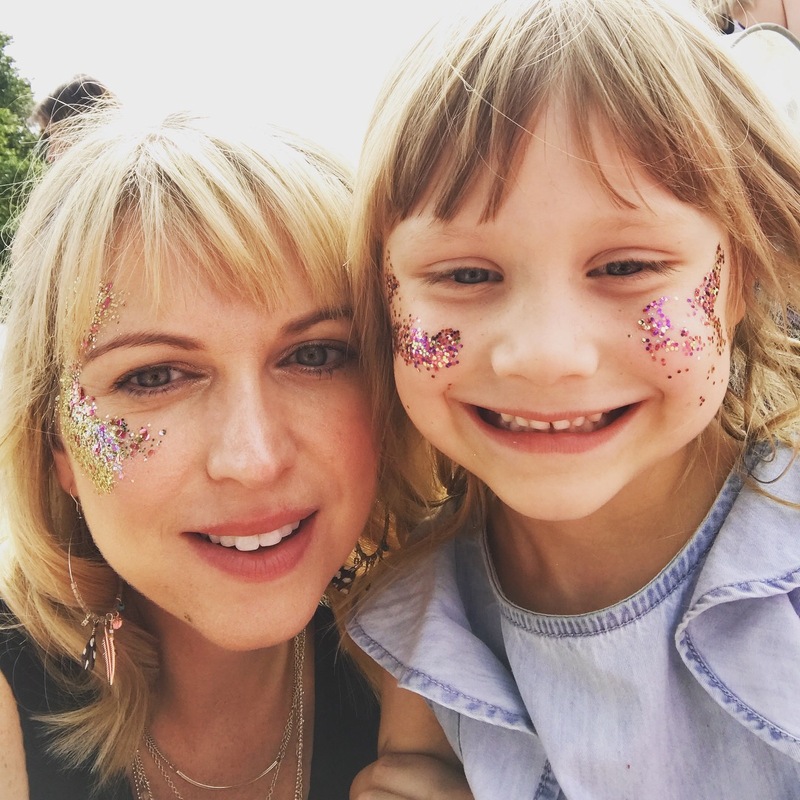 If I’m completely honest, I’m a bit lazy with the whole cleanse, tone and moisturise malarky and often don’t even take my make-up off at the end of the day (gasp!). However, now I’m creeping towards my mid-thirties I know that I need to up my game. I’ve always been a bit of a beauty junkie and particularly love a posh product. Recently I’ve really got into reading various beauty blogs and vlogs to find out more about the latest beauty products. I find it’s a great way of getting an unbiased and truthful insight to whether the products deliver their promise. Although I have expensive taste, unfortunately I don’t have a limitless budget, so if I’m going to splurge I want to ensure that the product’s going to be decent. As I’m starting to dabble in a variety of new products, I thought I’d also share my experiences on here. Hopefully you’ll enjoy reading my reviews and find them useful. I promise to be completely honest, and if I review a product that I’ve been gifted, I’ll ensure that I make this clear. 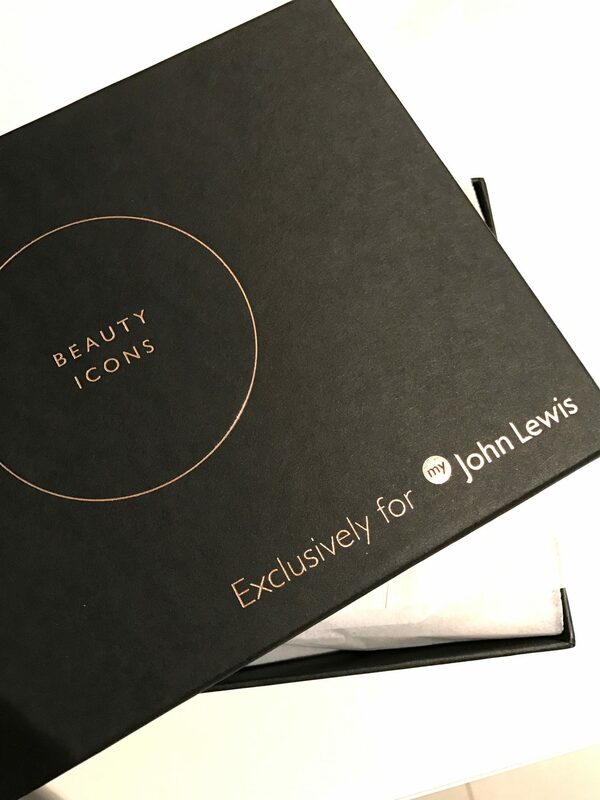 I thought I’d kick of with a gorgeous product, which I recently discovered, when I treated myself to the fab beauty box John Lewis created exclusive for their loyalty club members. 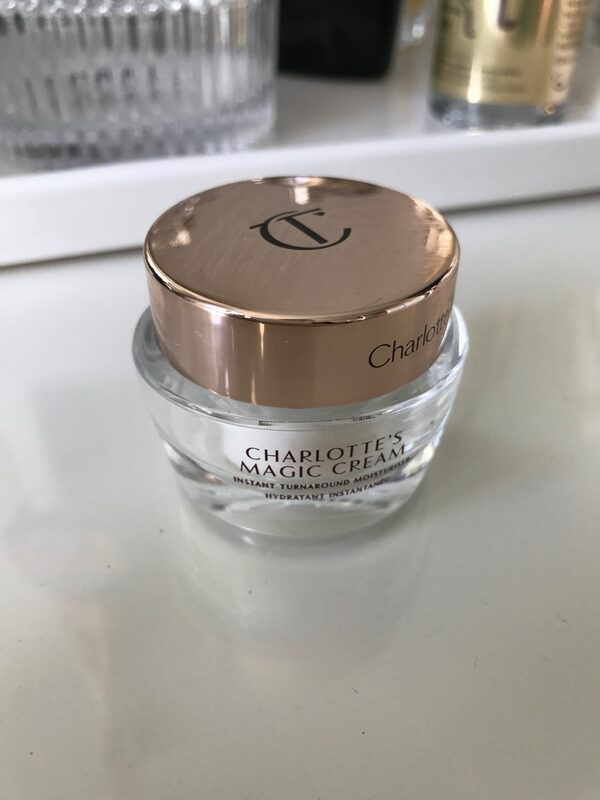 The box was called ‘Beauty Icons’ and as the name suggests contained samples of some iconic beauty products, including the Charlotte Tilbury Magic Cream. I’d actually not heard of the Magic Cream before. However, a quick google showed that the cream retails at £70 for 50ml and had some impressive reviews, so I was quite excited to try it. According to the product information, the cream contains BioNymph Peptide Complex to stimulate collagen production and a hyaluronic acid booster to lift and flood the skin with moisturise. It promises to give a plumped, glowing and youthful dewy complexion in a flash – yes please! 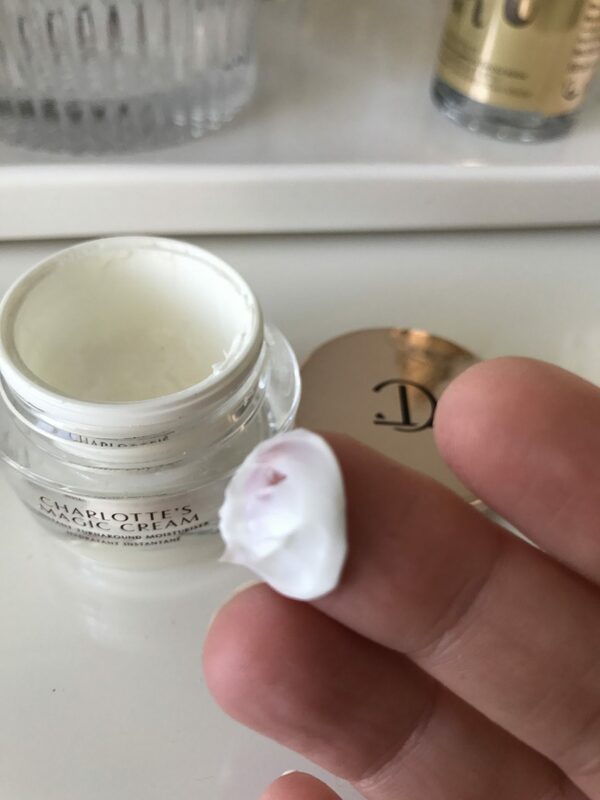 The cream is quite thick and feels very luxurious – perfect for my dry, winter skin. I do prefer a rich cream, rather than a light cream and this certainly delivers. Initially I was using the cream both morning and night, but I wanted to make it last as long as possible, so decided to just use at night. 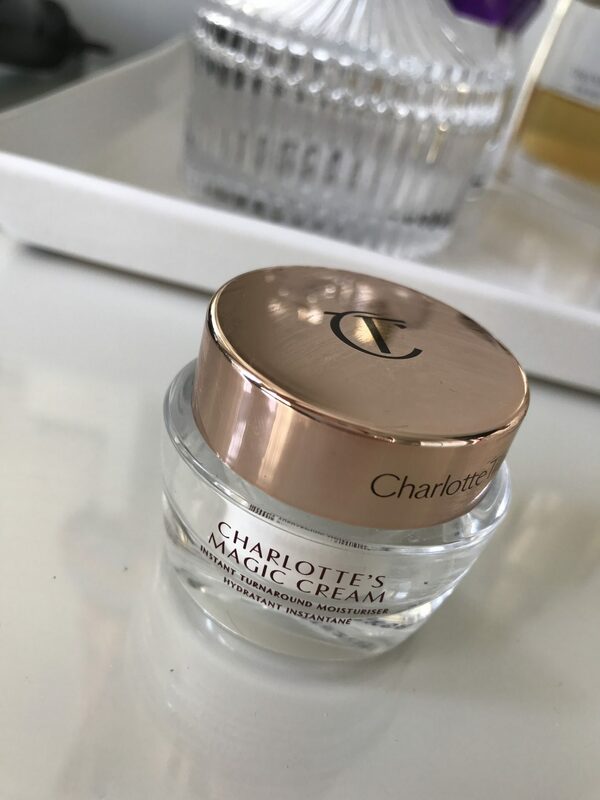 As the cream is quite thick and heavy it works really well as a night cream, although it’s probably not the best idea as it contains SPF. 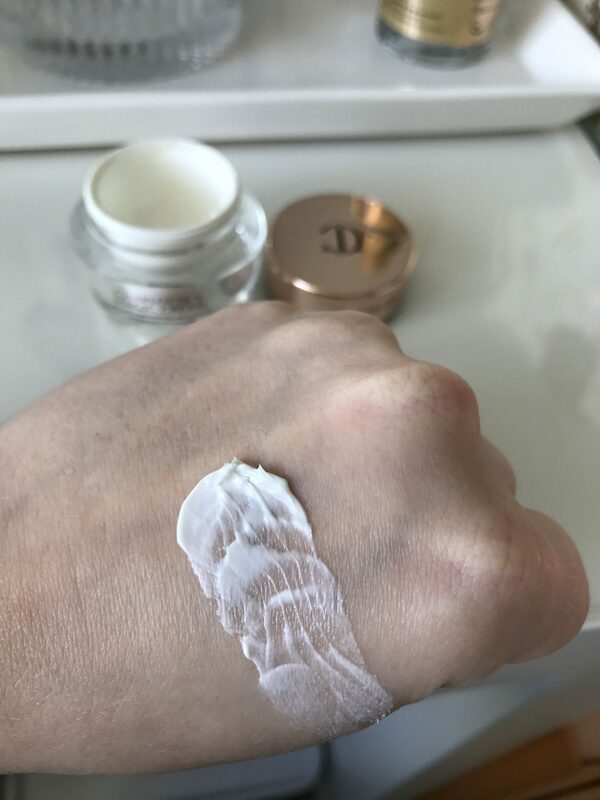 I really love the luxurious packaging of the cream and the fragrance is nice and light and not over-powering. I find it sinks in relatively quickly, so is fine to use before applying make-up. I found my skin felt really well moisturised and had a faint glow about it – perfect in winter. The cream also contains SPF15, which is a real bonus and it means that during the winter months it keeps you protected. 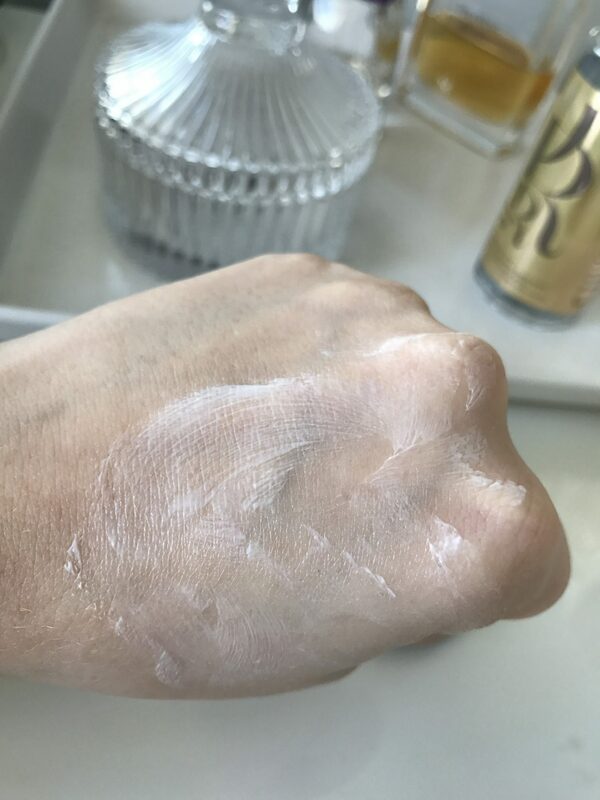 Overall I think the cream is perfect for everyday use during the winter months, but would probably be a bit too heavy for my combination skin during the summer. However, I think it’s great as a year-round night cream. 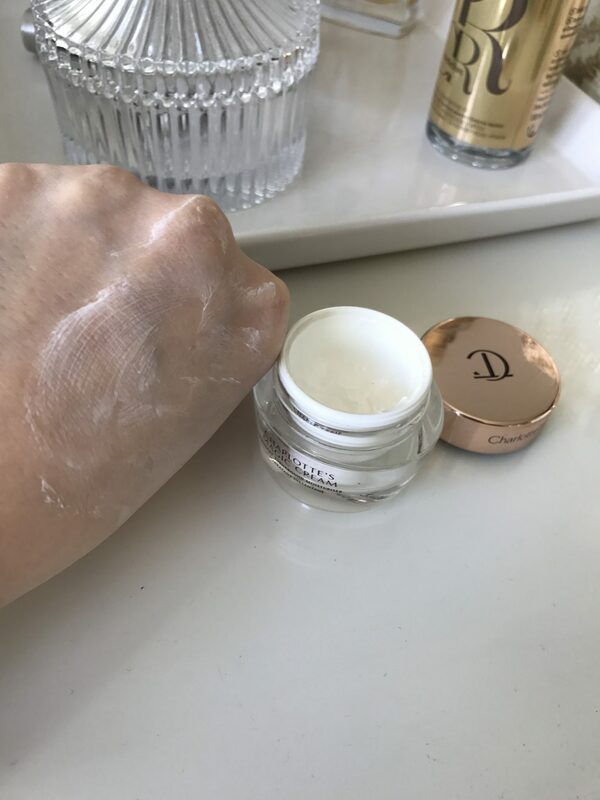 The product lasts a long time – my small sample pot (15ml) has lasted two months, so a 50ml pot would probably last quite a while. However, although I like the product, I’m not sure I would spend £70 on it. I might be adding it to my birthday or Christmas list, but first I’m going to see if I can find a cheaper alternative – I’ll keep you posted!